It is difficult to find an average profile among SAIS students. Our classmates come from a variety of backgrounds, spanning across a variety of nationalities, religions, academic fields and interests. You might chat with the soldier from Nebraska who just got back from his second tour in Afghanistan in the elevator, then bump into the German physicist-turned-diplomat in the library. That diversity makes it hard to find a representative profile of the student body. 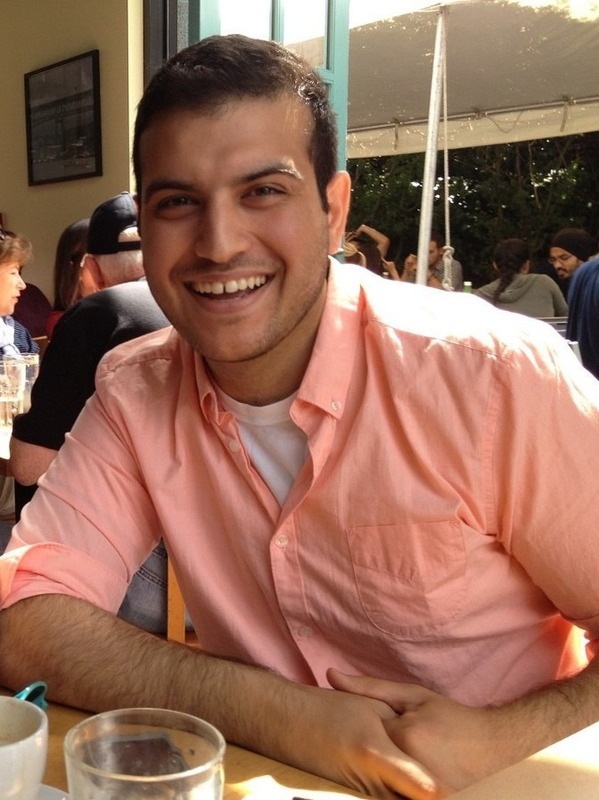 That was not lost on Shahed Ghoreishi, a first year in Middle East Studies in DC. Ghoreishi grew up in a Seattle suburb. He went to the International Community School, which, as the name suggests, is serious when it comes to international affairs. “Instead of calling history class ‘history,’” he said, he took five years of “international studies.” After four eventful years of Model United Nations (MUN) his classmates voted him “most likely to become ambassador to the UN.” He graduated to go to the Henry M. Jackson School of International Studies at the University of Washington. Through much of high school and college, Ghoreishi worked in technology retail. He says he liked the interaction with people over the counter and was part of a team launching a Microsoft store. I can picture him speed-talking customers through problems and sending them off with a smile. Having dealt with technology, Ghoreishi is more comfortable with quantitative classes than the usual IR buff. He dabbled in computer science classes in college at first before IR pulled him back into its dark embrace. He had a hunger for books about the Middle East and took classes mostly on international political economy. At SAIS, he wants to deepen his knowledge of economics and history to go beyond an intuitive understanding of the world. got this Persian side to me too,” he said. That didn’t sound too uncommon for a SAIS student. Maybe we have more in common with each other than it appears.